Wed., Oct. 4, 2017, 6:02 p.m.
After getting a split on the road last week, the Gonzaga women hope to get back in the win column with a pair of West Coast Conference home matches. GU is 9-2-1 overall and 1-1 in the WCC following a 1-0 loss at St. Mary’s on Sunday. The Bulldogs host San Francisco on Friday at 7 p.m. and Santa Clara at 1 p.m. Sunday. 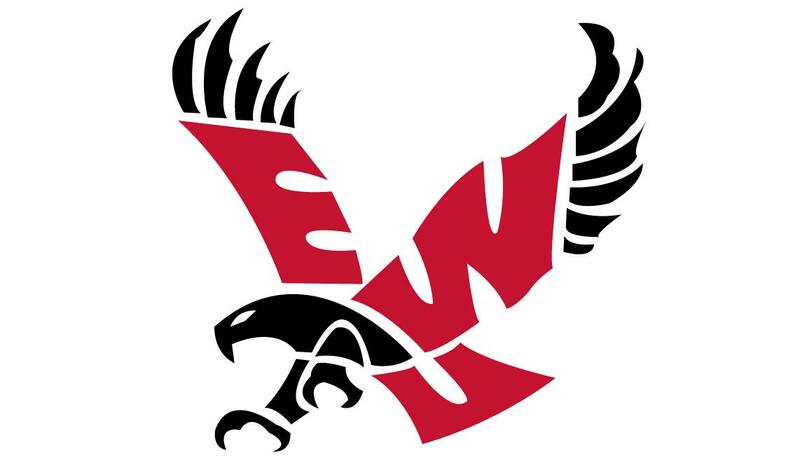 The Eastern Washington soccer team learned a lot about itself during a recent seven-game home stand. “I think we’re clicking and getting better every game,” coach Chad Bodnar said after a 4-0 win over Southern Utah that left the Eagles 8-4-1 overall going into Friday’s Big Sky Conference match at Northern Arizona. “We’ve focused on individual, little things as the weeks have progressed and we are seeing some great performances from a lot of our younger players,” Bodnar said. However, the veterans are still grabbing most of the headlines. Senior forward Chloe Williams, the two-time Big Sky Offensive Player of the Year, has six goals and seven assists through 13 matches and remains the biggest scoring threat in the league. The Eagles have scored 15 goals in their last five outings while earning four wins and a draw. Sunday’s star was junior midfielder Jenny Chavez, who scored twice in five minutes against Southern Utah, both off corner kicks from M’Kenna Hayes and Emma Vanderhyden. A starter in all 13 matches, Chaves has four goals to rank sixth in the conference and has a .221 shot percentage. Another upperclassman, goalkeeper Emily Busselman, has conceded just two goals in the last five matches. Busselman was aided by a defense that held the Thunderbirds to only five shots. This is the second Big Sky Player of the Week honor for the Eagles this season, as freshman Kelsee Winston won the inaugural defensive player of the week on Aug. 22. Now in his fourth year, Bodnar may have his best shot at winning a Big Sky regular-season title, a year after the Eagles won the postseason tournament and automatic NCAA berth. At 2-0-1, the Eagles are the only unbeaten team in Big Sky play. They lead the Big Sky in shots (245), points (73), goals (27), assists (20), goals per game (2.08), and corners (95). “We’ve learned a lot about our team not just in this home stand, but over the last three years,” Bodnar said. Published: Oct. 4, 2017, 6:02 p.m.